All screenings will take place in 408 Zankel. 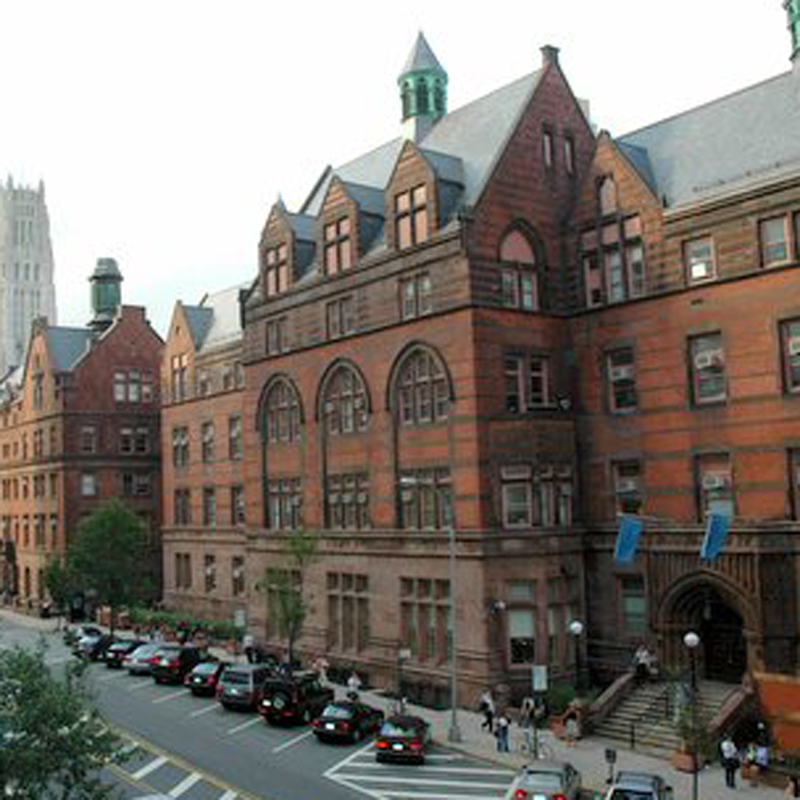 If arriving by train, take the 1train to 116 & Broadway then walk up to Teacher’s College on 120th. Once in The building, go up to 4th floor and to auditorium 408 Zankel.